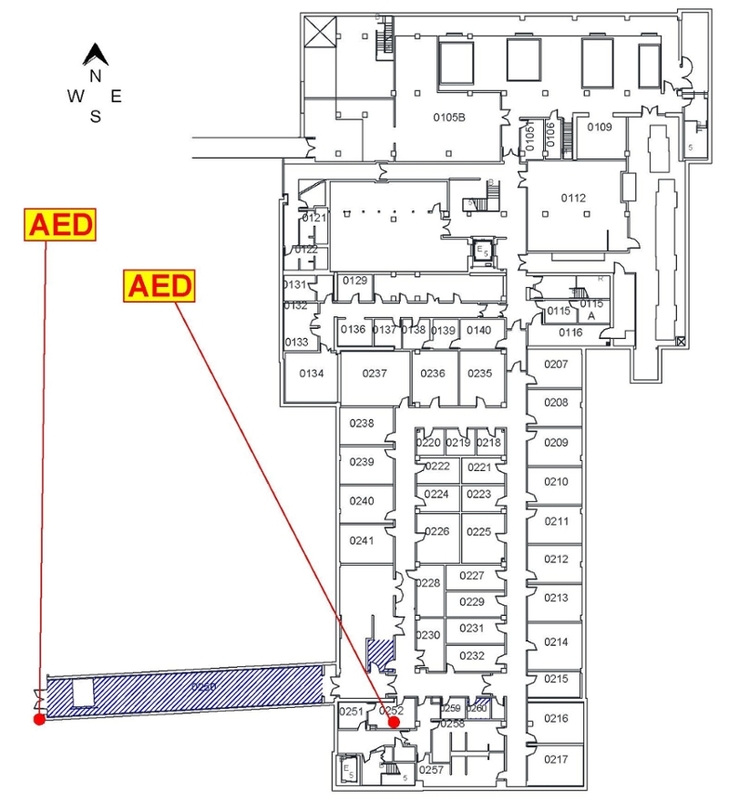 See the AED location in the Biomedical Research Facility II. BRF II is on School of Medicine campus. Find the Biomedical Research Facility II on UCSD's MapLink. Contact EH&S Emergency Services, (858) 534-3823.